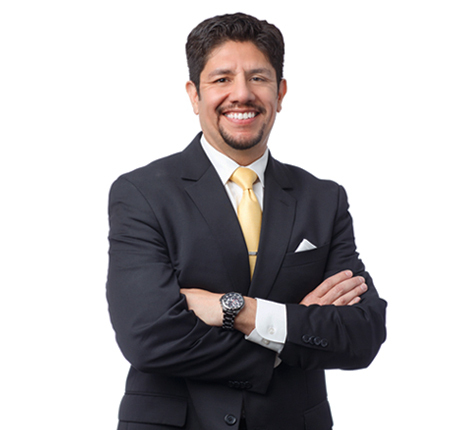 Carlos has been practicing law for more than 20 years and still enjoys it as much as when he first started. His goal in practice is to not merely meet, but to consistently exceed his client’s expectations. Carlos represents public and private sector clients ranging from municipalities to closely-held corporations in the areas of labor and employment and local government law. He represents corporations in employment contract and benefit disputes and advocates for his clients in court at the state and federal level and administrative proceedings before the Equal Opportunity Employment Commission, Illinois Department of Human Rights, Illinois Labor Relations Board, Illinois Department of Labor and Illinois Department of Employment Security. Additionally, he has represented public sector entities as corporate counsel with issues related to governance, statutory compliance, transactional as well as public employee benefits, termination, discipline, collective bargaining and other general employment matters. He serves as counsel for several local governments in Northern Illinois. He also advises clients on growth and development matters and provides day-to-day advice and counsel. A true believer in the value of service, Carlos served as president of the McHenry County Bar Association and is active in leadership for the Illinois State Bar Association’s labor and employment and local government related committees. He currently serves as president-elect of the Stateline SHRM Chapter. He sits on the Regional Board of the Mercy Health System and is a member of the Leadership Greater McHenry County Class of 2013 serving on the alumni and curriculum committees. Born in El Salvador, Carlos moved to Massachusetts as a teen. He is a fluent Spanish speaker. Abood v. Detroit Bd. Of Education survives...for now? Proposed FLSA Overtime Changes: What Does This Mean For My Organization?